“Today, California reforms its bail system so that rich and poor alike are treated fairly," Brown said, in announcing his signature on a bill that took nearly two years to pass. It will take effect in October 2019. 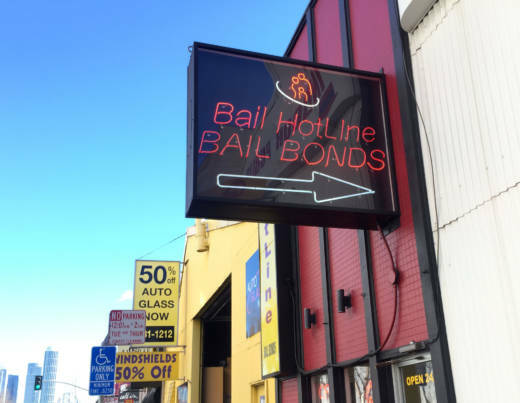 Under Senate Bill 10, Californians arrested and charged with a crime won't be given the option of putting up money or borrowing it from a bail bond agent. Instead, county courts will use risk assessment tools to help judges determine if a defendant can be safety released before trial. Those risk assessment tools would determine if a defendant poses a low, medium or high risk based on whether they pose a danger to public safety and whether they’re likely to show up in court. Nearly all misdemeanor defendants would be automatically released after they are booked. Offenders deemed low and medium risk could also be released, with conditions like probation supervision or an ankle monitor if a judge thinks that's necessary. People deemed high risk -- including those facing violent felony charges and those with past violent felonies -- would generally be held in jail until their trial. 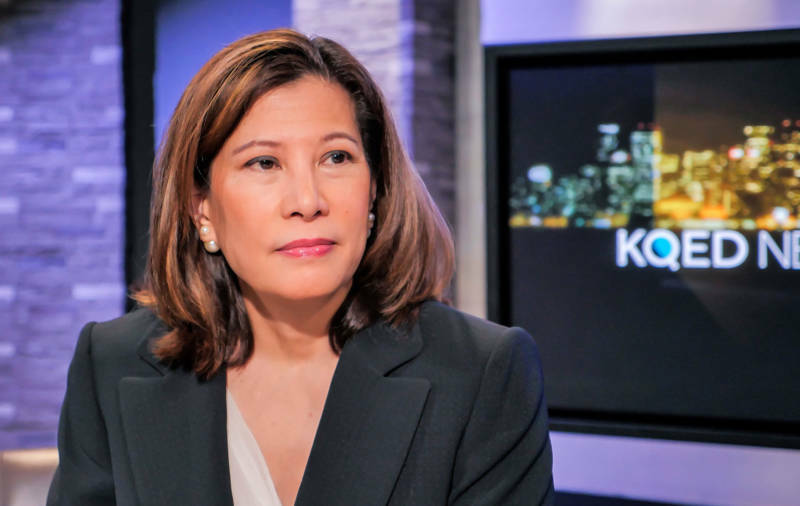 California's chief justice, Tani Cantil-Sakauye, praised the change, calling it a “fair and just solution for all Californians,” and one that is the result of the Legislature, governor and courts working together. “This is a transformative day for our justice system. Our old system of money bail was outdated, unsafe and unfair," she said. It's a huge shift, and one that gives judges far more power over pretrial release decisions. While nearly everyone involved in the bail fight in California, save for the bail industry, agreed that the current system is unfair and often punishes poor defendants while releasing wealthy defendants even if they pose a public safety, not everyone who supported bail reform is on board with the bill. Some civil rights groups that had championed the issue of bail reform oppose the bill, saying it now gives too much power to judges who may have their own biases. And Jeff Clayton, president of the American Bail Coalition, said it's likely that the bail industry will sue. But Lenore Anderson, whose advocacy group Californians for Safety and Justice supports the change, says it's a huge step forward. "To be sure there's a lot of work ahead of us. We have got to begin building a fair and effective pretrial system, and we are far from it,” she said.